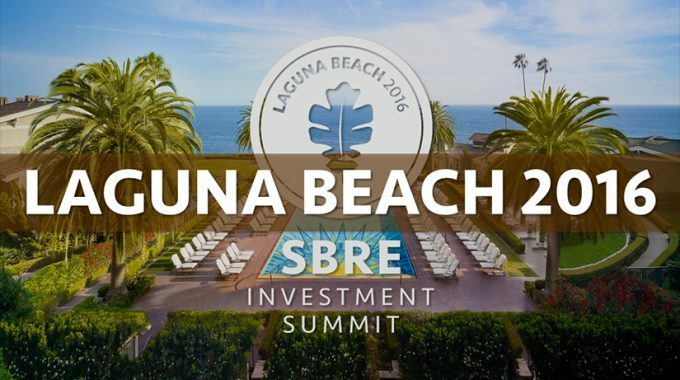 Voyager Pacific Capital Management (Voyager Pacific), a Vancouver, Washington-based investor in tax liens, vacant land and rental homes, announced that CEO Stephen Seal is speaking to investors at the SBRE Investment Summit in Laguna Beach, California, on May 19-21, 2016. This is Seal’s fourth presentation at this distinguished gathering. Last fall, Voyager Pacific launched its $100 million Voyager Pacific Opportunity Fund II to accredited investors. Voyager Pacific Opportunity Fund II invests in tax liens, vacant land and rental homes. This provides investors a high degree of geographic diversification by allocating capital across multiple asset classes. It also provides steady, reliable cash flow from a variety of exit strategies. Tax lien certificates are a desirable investment because of their high return and their super superior position. Voyager Fund II has also purchased vacant land and rental home assets in 10 states. These assets have three things in common: Often they are behind on their property taxes, the deals are small and they generate a passive, monthly income. Voyager Pacific and its affiliates have successfully orchestrated the acquisition, servicing and disposition of over 11,000 parcels of raw land during the past 19 years. The management of the assets in this Fund is similar to the methods used to operate these related entities. Seal launched Voyager Pacific Capital in 2013 to provide accredited investors with the opportunity to obtain significantly higher returns, while investing in tax lien certificates. “It can be an eye-opening experience when they begin to understand the superior position these liens hold relative to mortgages and deeds of trust,” Seal said. In late 2015, Voyager Pacific launched Fund II to expand its investments beyond tax lien certificates. “As we became immersed in the tax lien space and developed more industry relationships, we began to see ways we could create more value, and higher returns, by using what we know about land and seller financing, and combining that with opportunities in the tax lien business,” Seal said. Voyager Pacific provides investors with the opportunity to obtain significantly higher returns while investing in tax lien certificates. Leveraging its nearly two decades of experience in real estate, Voyager Pacific manages niche investment funds with a focus on tax lien certificates. For more information, visit https://www.voyagerpacific.com.